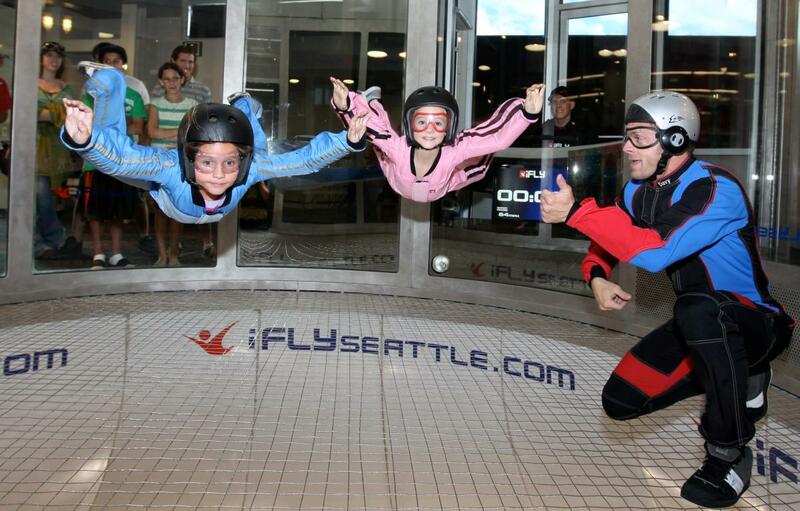 iFLY Seattle is the only indoor skydiving facility in the entire Pacific Northwest. This unique venue is ideal for exciting team-building events, meetings, presentations and special events. The venue offers complimentary parking, catering services and on-site audio-visual equipment. 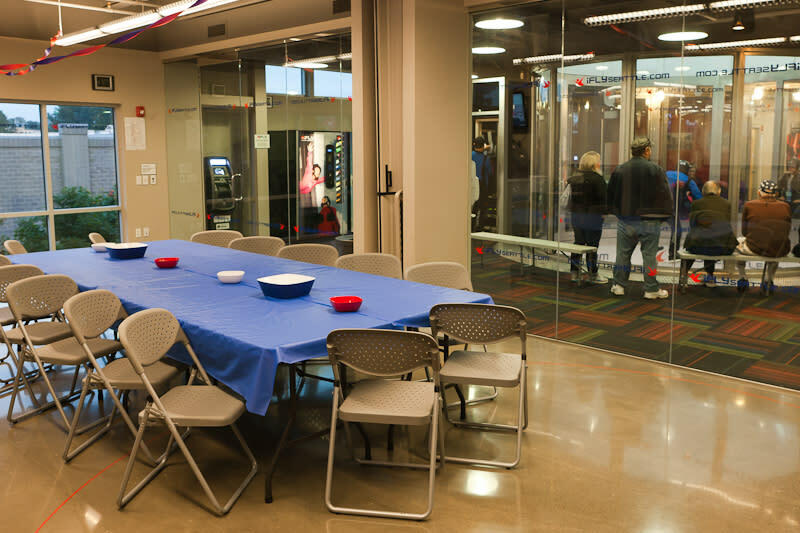 Groups can reserve the entire facility for a private event for up to 150 people. Alternative options include: the “Corporate Room” on the main floor or the two rooms on the upper level. 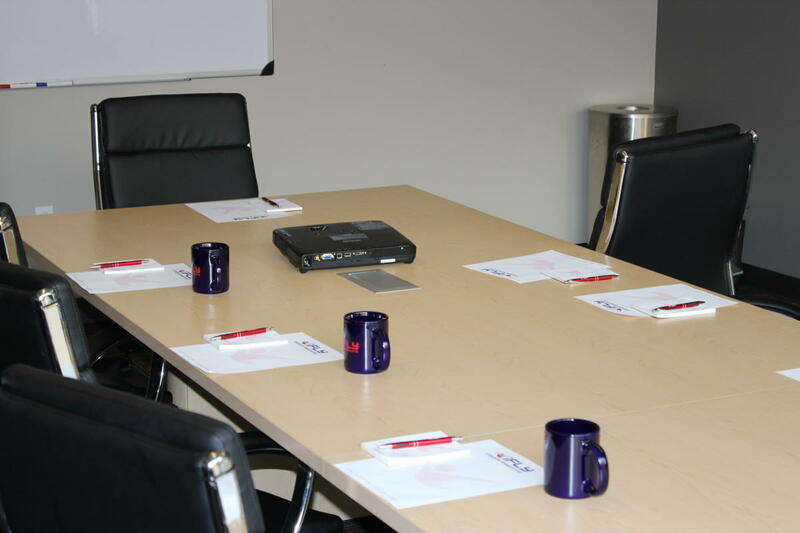 The Corporate Room seats up to 15 people around a large boardroom table and additional seating can be arranged for up to 27 people. The upper level rooms can be rented individually for groups up to 12 people or combined for a larger group of 24. 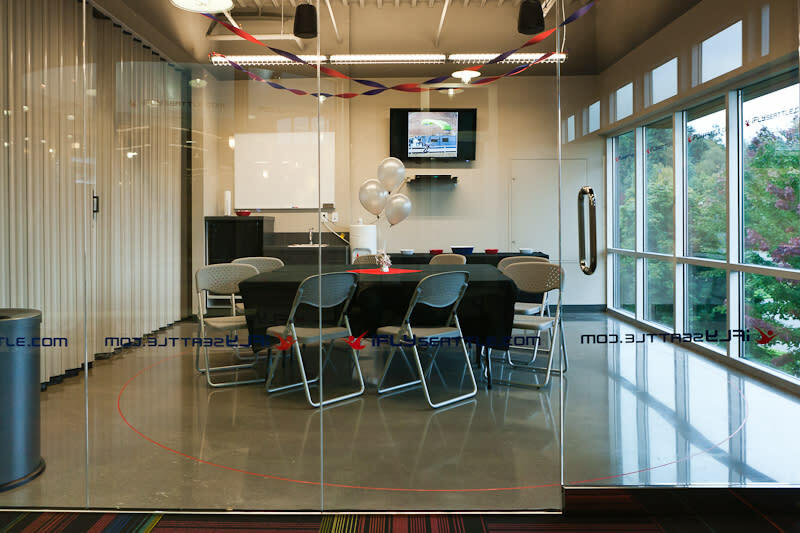 The entire upper level can be rented out for a large party of up to 100 at a time. Description iFLY Seattle is the only indoor skydiving facility in the entire Pacific Northwest. This unique venue is ideal for exciting teambuilding events, meetings, presentations and special events. The venue offers complimentary parking, catering services and on-site audio-visual equipment. 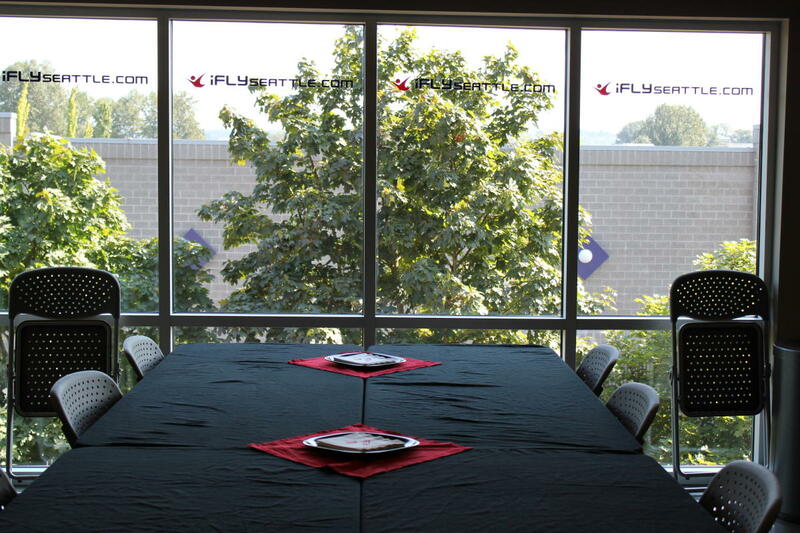 Groups can reserve the entire facility for a private event for up to 200 people. 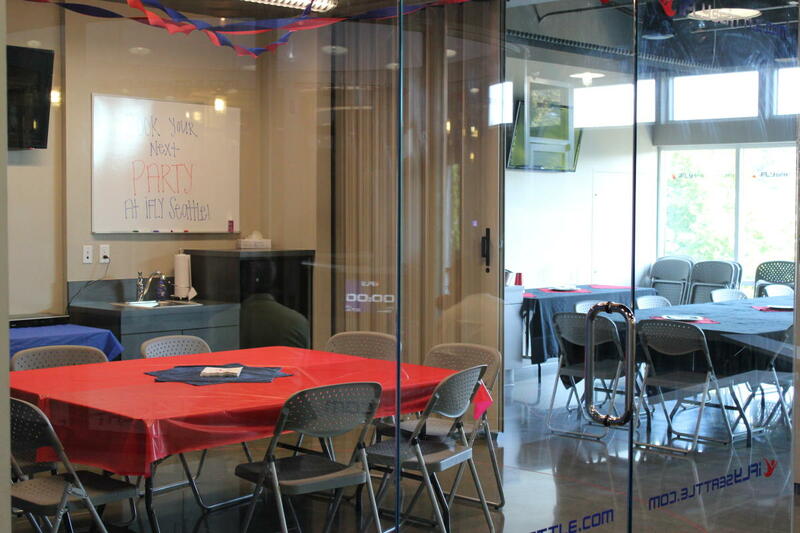 Alternative options include: the “Corporate Room” on the main floor or the two rooms on the upper level. 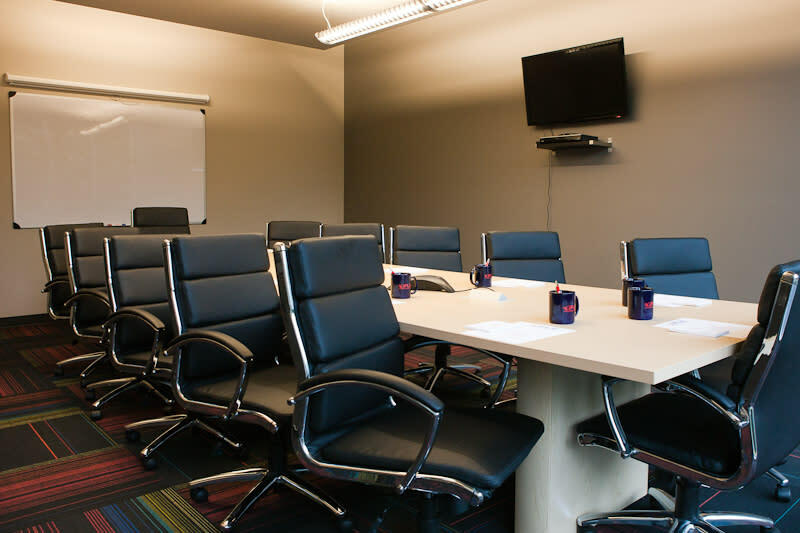 The Corporate Room seats up to 15 people around a large boardroom table and additional seating can be arranged for up to 31 people. 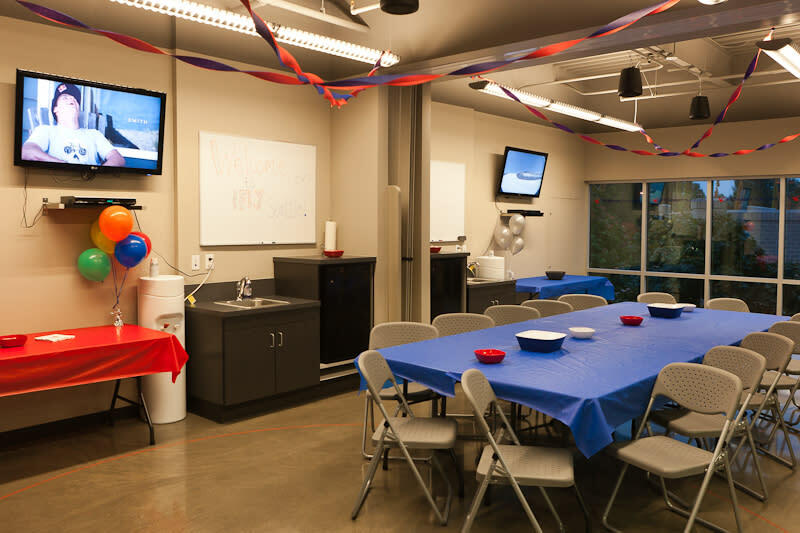 The upper level rooms can be rented individually for groups up to 12 people or combined for a larger group of 24. 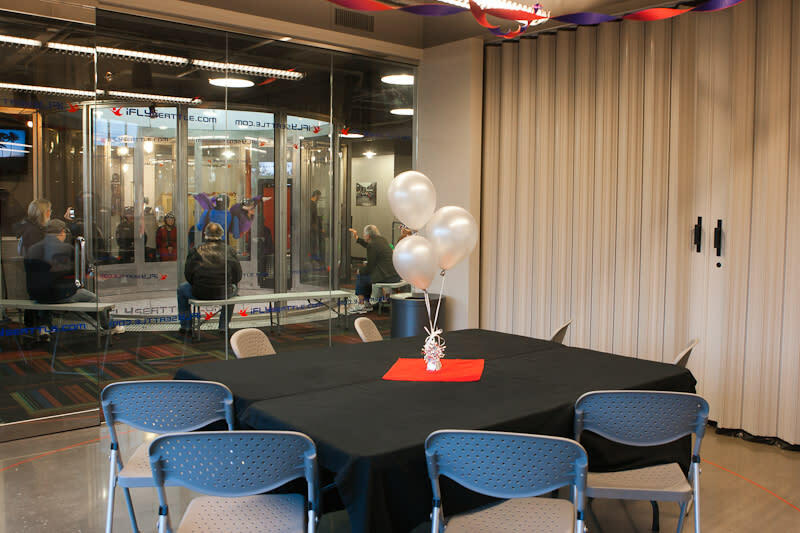 The entire upper level can be rented out for a large party of up to 100 at a time.